Please count me in! 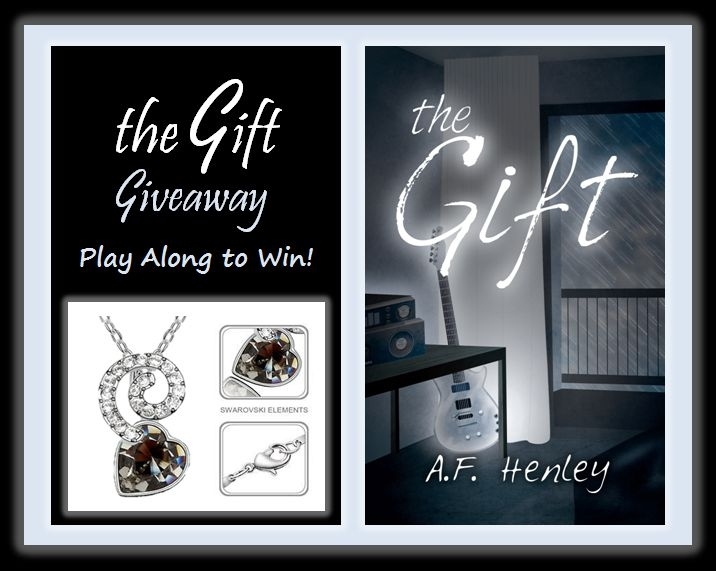 The Gift is high on my to-read list and I’d love to win a signed copy. I’d love a shot at this, thanks! wishing you the best in 2014.. Please count me in!! Thanks for the chance at an awesome giveaway!! So beautiful. Yes, count me in please! All right, I’m caving. Count me in on this. lav.wynter@gmail.com.